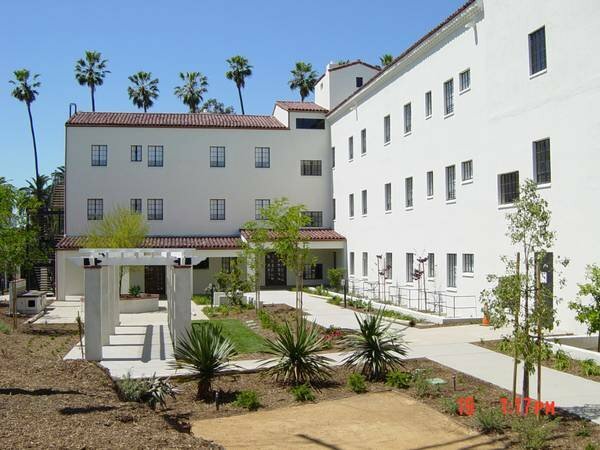 The Housing Division is dedicated to preserving existing affordable housing in Santa Monica and creating new housing opportunities for residents with low and moderate incomes. 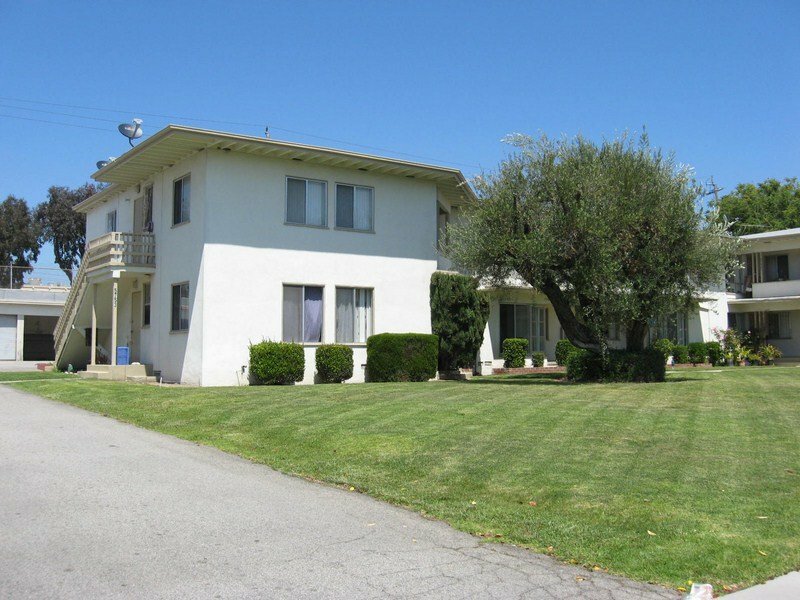 Pressures on the existing housing stock in Santa Monica from market forces and changes to state and federal laws will impact affordable housing opportunities for low and moderate income persons and families. 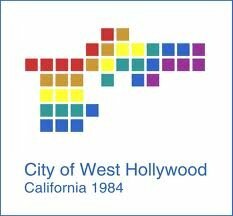 The Housing Division & the Redevelopment Agency work with private affordable housing developers and multifamily property owners to ensure that economic diversity, a hallmark of Santa Monica, continues to flourish and that longtime residents can remain in their households. 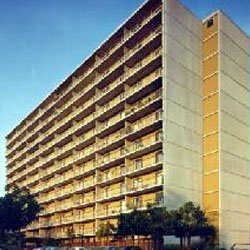 The Section 8 waitlist opened for one day, only online on January 31st, 2018. 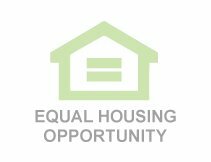 Although they no longer accept applications for the waiting list, they frequently update the site with different affordable housing opportunities. 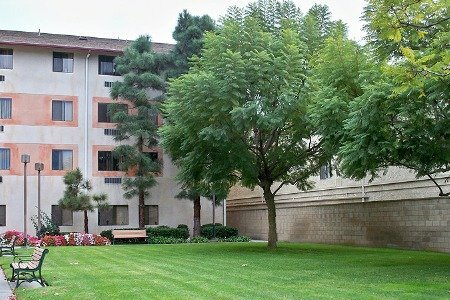 There are also resources online that can direct you to homeless, veteran and senior living facilities: http://www.smgov.net/Departments/HED/Housing_and_Redevelopment/Housing/Information_and_Reference/Information_and_References.aspx Please inquire with those facilities directly if you are interested in accommodation. 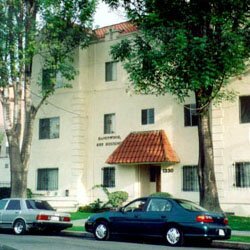 Santa Monica Housing Division is a public housing agency that helps provide decent and safe rental housing for eligible low-income families, the elderly, and persons with disabilities. 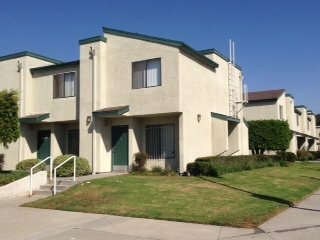 Santa Monica Housing Division manages several funded programs and has a total of 648 subsidized affordable housing units for rental assistance. 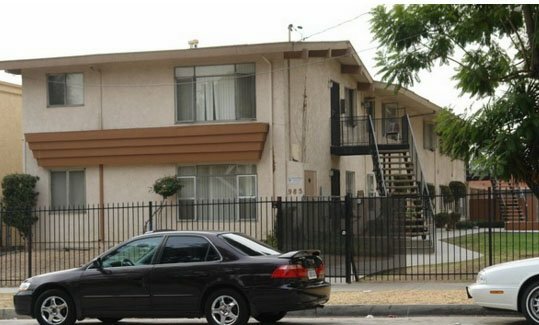 Santa Monica Housing Division administered a total of 3,410 Section 8 Vouchers. 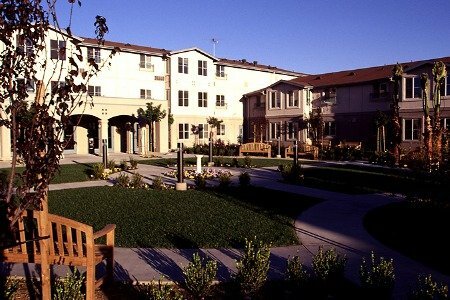 Santa Monica Housing Division currently has Section 8 as its program type. 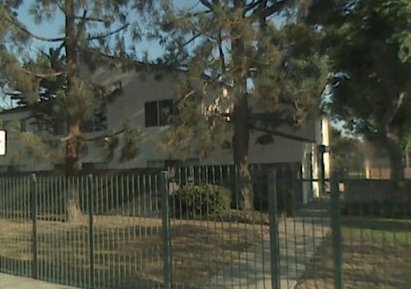 Santa Monica Housing Division is located at 1901 Main St., Santa Monica, CA, 90405 and serves the city of Santa Monica. 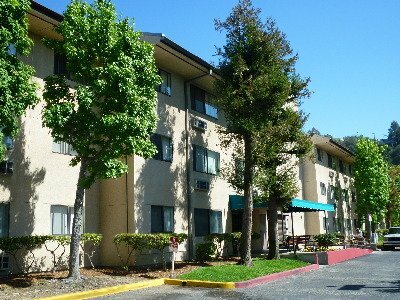 Income limits, fair market rents and rent rates vary with each agency. 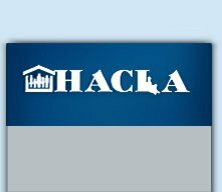 Please contact Santa Monica Housing Division at, (310) 458-8740 for more information about coverage area and program availability.